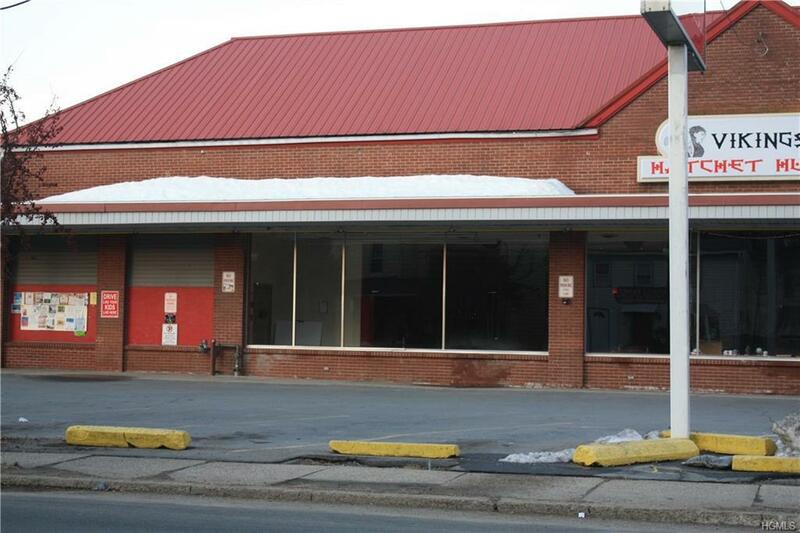 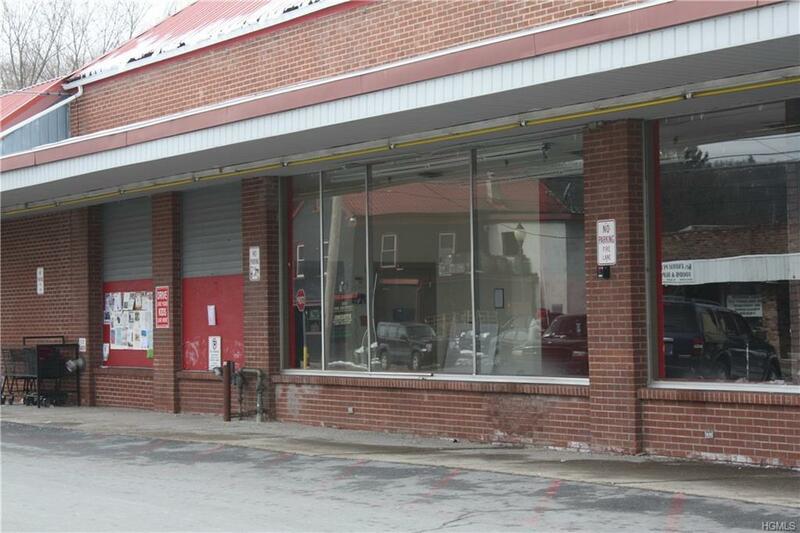 Large commercial space located in strip mall on busy thorough faare in the city of Port Jervis, The main level has approximately 7800 sf of show room space and the lower level has 15,448 sf of additional show room space. 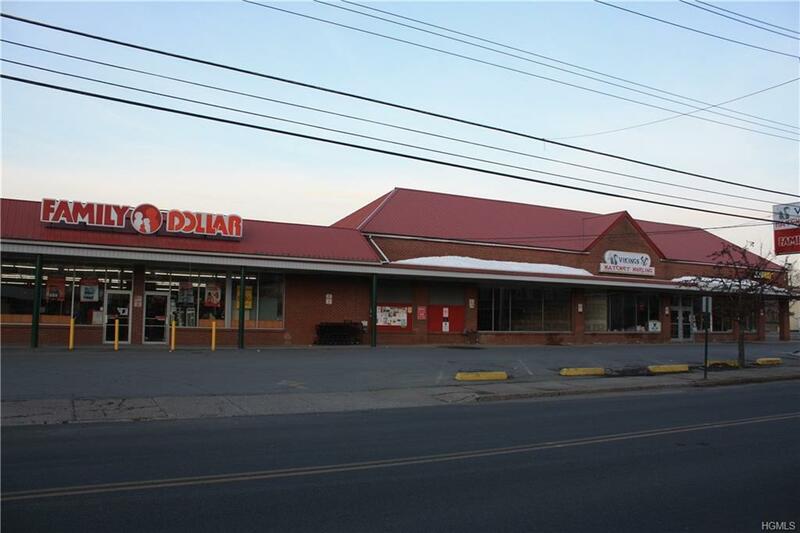 Great location for retail operation such as furniture, home goods, entertainment center, appliance center, the possibilities are wide open. 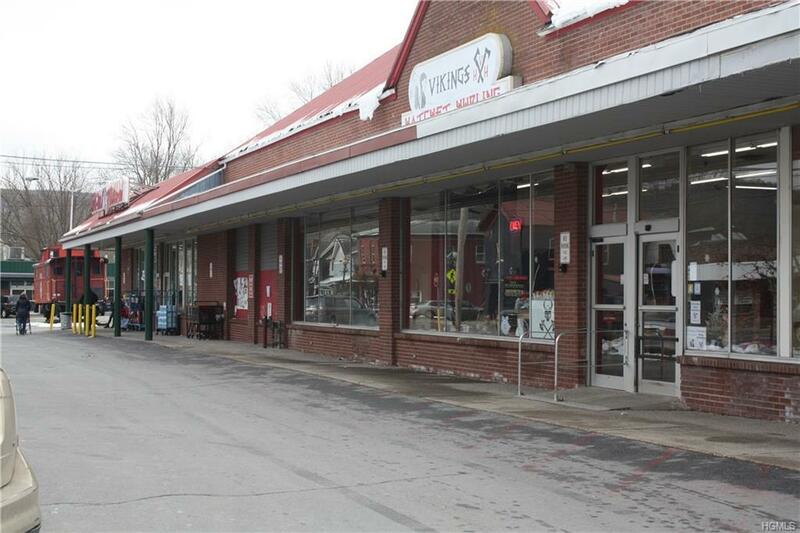 The space was formerly a small grocery store.